The ComFiTec Patent Bridle from Collegiate has been designed and developed with the horse’s anatomy and comfort in mind. 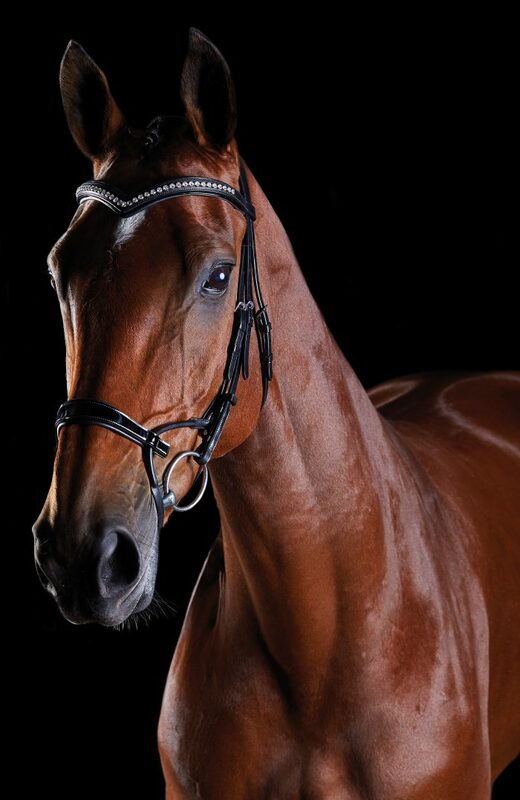 The bridle follows the structure of the horse’s face and offers a supreme fit. Made from excellent quality European leather with high grade fittings these bridles are approved for use with FEI, Dressage Ireland, Eventing Ireland and AIRC. The headpiece has an anatomic shape which follows the curve of the poll which evenly distributes the pressure for comfort complete with a double padded area to minimise pressure and allow freedom of movement through the poll and neck muscles. 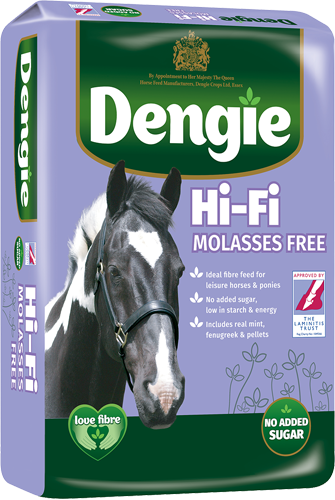 There is maximum freedom around the horse’s ear which further helps with the comfort. 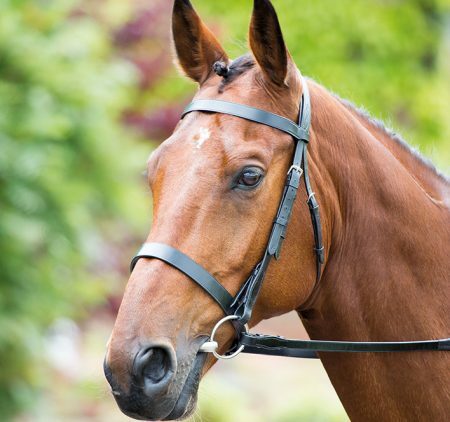 The ergonomically designed and shaped noseband is designed to relieve pressure on the upper molars and cheek area helping to keep the jaw relaxed. The noseband has an adjustable slide piece which allows the bridle to fit a large range of horses and alleviate pressure on the sensitive facial nerves. 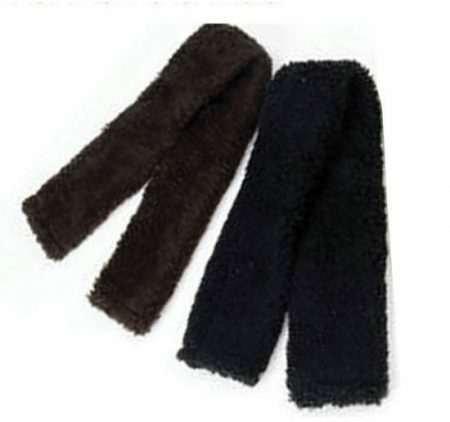 For maximum comfort there is a cheek strap with padded cheek ring. This bridle is complete with a patent finish on the noseband and patent piping on the diamante browband.